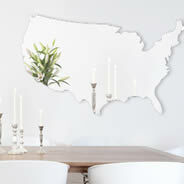 Splat resin mirrors are available in 4 sizes. 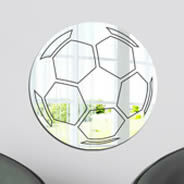 Acrylic Mirrors are a very light weight type of product, yet resistant. They are perfect for inside or outside use. 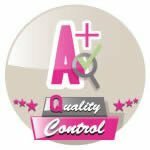 Acrylic Mirrors can be attached with standard mirror attachments (nails, mechanism, stickons...) or simply with good quality double face tape (included) . Our Acrylic Mirrors are 1/8" thick. 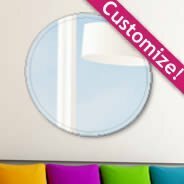 Acrylic Mirrors are different from reflective vinyl material : they deliver a similar reflection to a regular mirror which is clear and un-foggy. 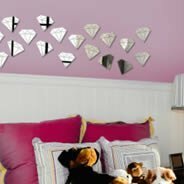 This cool playful mirror is perfect in any kids room. 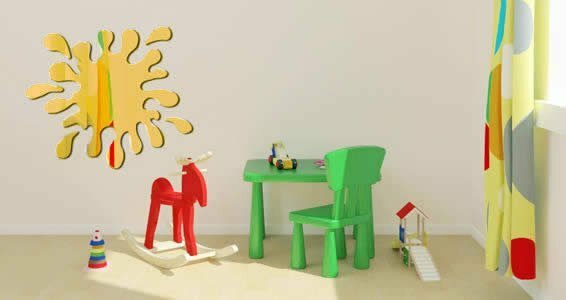 It can be used in the bedroom, art room, playroom, schools and dat care centers. It has the fun shape of splat liquid. 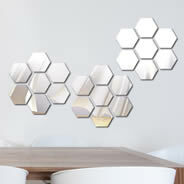 All our acrylic mirrors are affordable and easy to install. 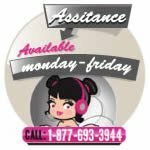 Call us for any custom order and we will be more than happy to assist you.